Yes, I had to do it! You know I have a fondness for our Do-a-Dot Markers and making Faux Tie Dye Creations with them so I couldn't resist making some fall leaves for our windows. They are FABULOUS & we love how they turned out! 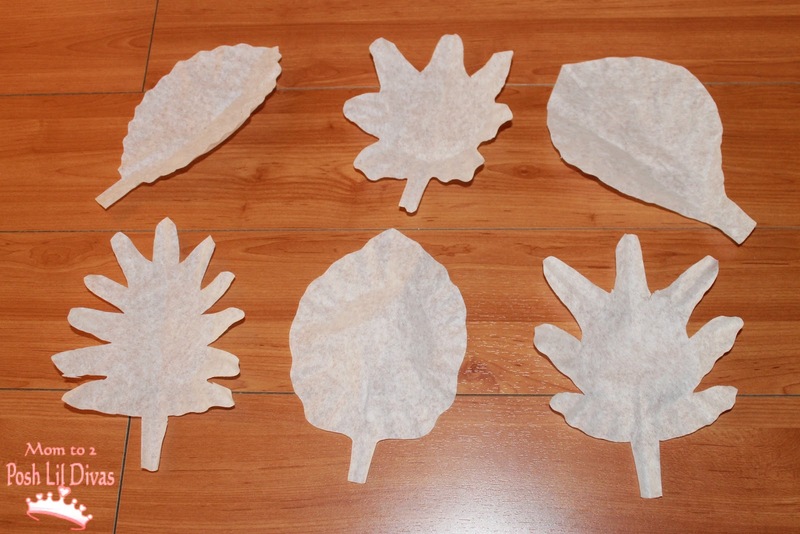 Cut out various leaf shapes (older children can do this for themselves if desired) from your coffee filters. I suggest having a few ready - once you start you will just keep going. These are pretty additive in my house. 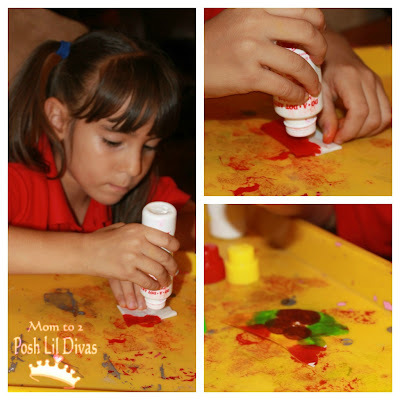 The Lil Divas love trying to come up with different patterns. Take a leaf cut out and fold it in half and then in half again. There are so many ways to do this and the fun part is trying a different fold each time so that you get new patterns. We just have fun with it and I let the Lil Divas fold as they please. 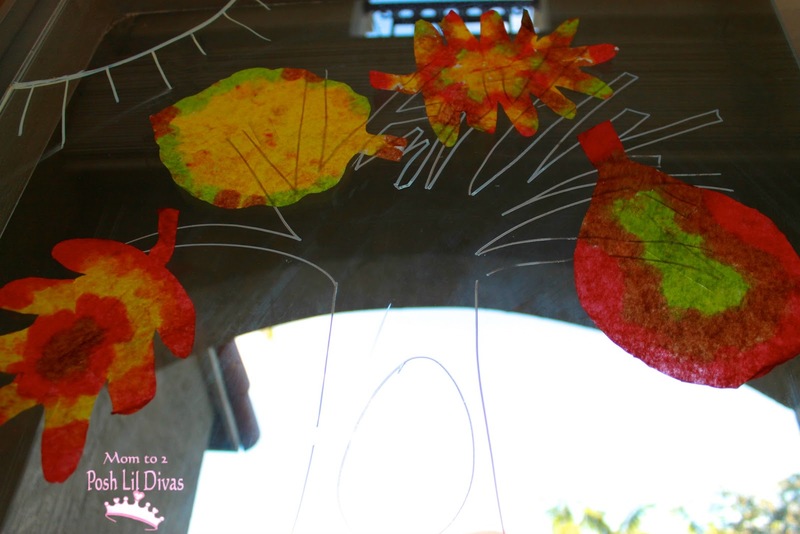 Use your bingo daubers or Do-A-Dot Markers to make a design. My best tip is to encourage kids to try and saturate the paper so that the colors go through the folds and the bleed together. It creates a deep, richly colored pattern. Carefully open your leaf - be careful not to tear the coffee filter. Allow the coffee filter leaves to dry on a tray or other safe surface. 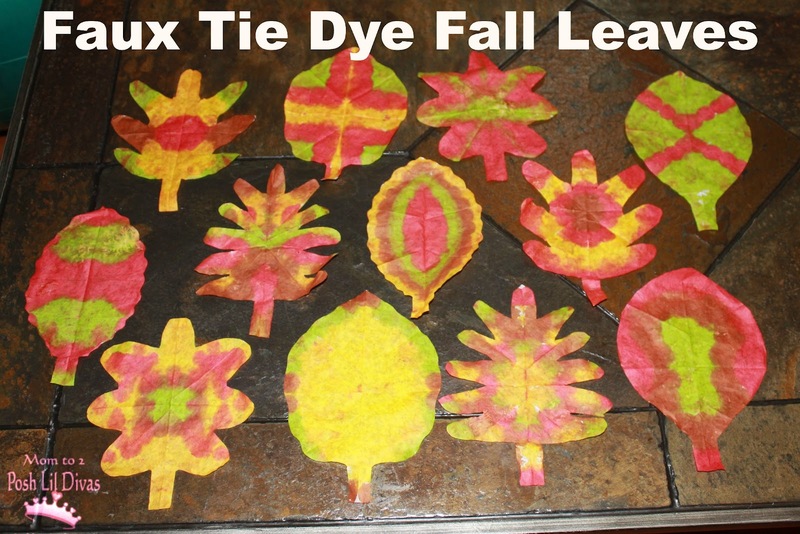 Continue folding and daubing leaves as desired. Be sure to change your folds and designs so that you have a fun array of faux tie dye designs. 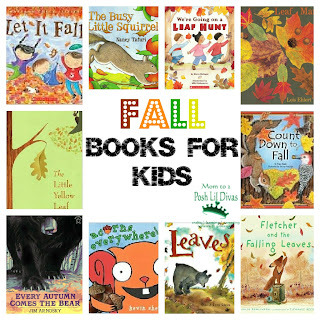 Display your leaves on your windows, walls, etc as desired. They look great! 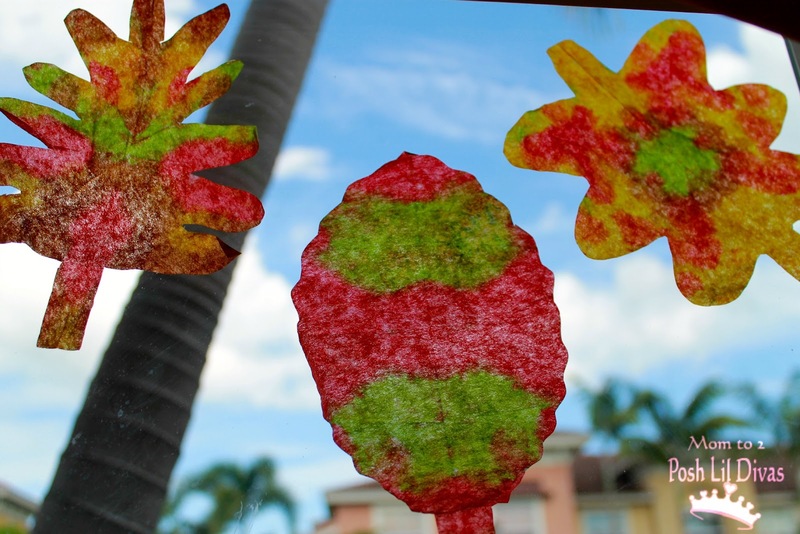 We used Crayola Washable Window Markers to make a large tree on our window and we attached a few of our leaves. We love using these markers - they always wash right out but are long lasting on our displays. The rest of the leaves we just taped here and there to our windows. Not having a real fall season here in FL, it's nice to add a few touches like these to our windows to make our environment a bit more fall like. 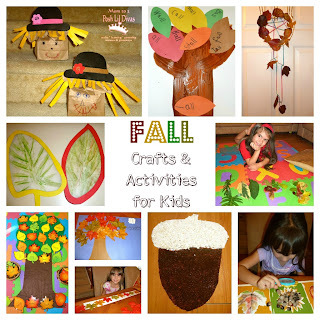 Looking for some other fall craft and learning ideas? 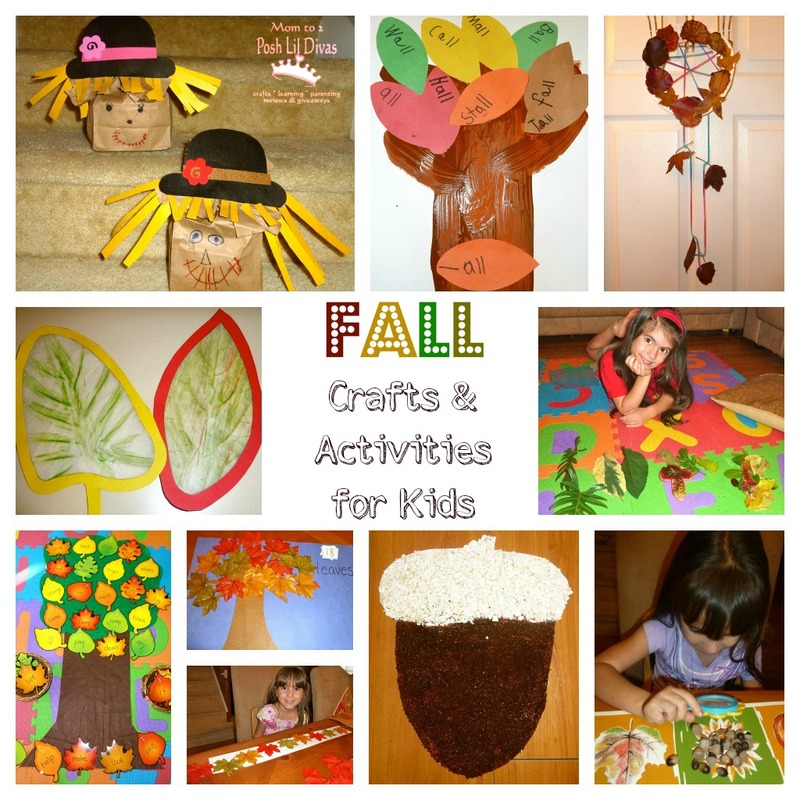 Check out our Top 10 Fall Crafts & Activities for Kids. Enjoy making some Fall Faux Tie Dye Leaves! 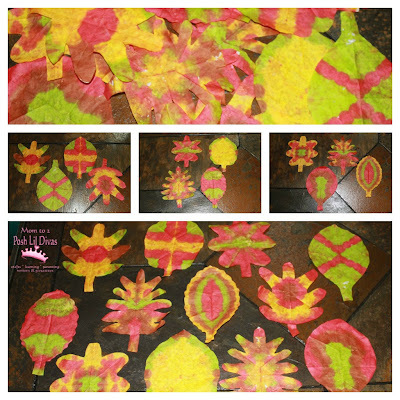 My preschool students did tie dye leaves. 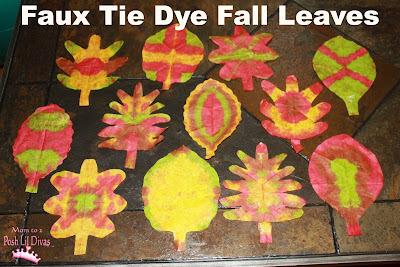 Nice concept http://www.brennaphillips.com/tie-dye-leaves-using-coffee-filters Your leaves look great, pretty colors. thanks for sharing Brenna. 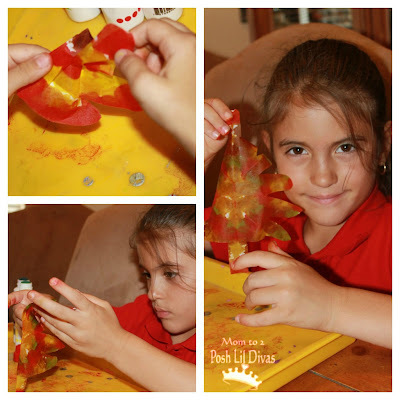 I love how easy this is for kids to do and yet how many fun designs you can end up with with a little creativity. Aren't they Sandy!? Once my girls get started I know I have to have lots of coffee filters around, because they keep wanting to do more of them as they see each new design. So fun.